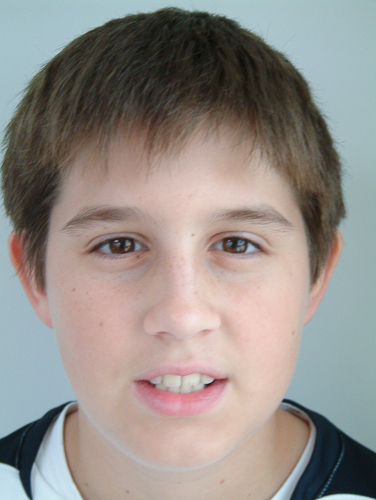 Prosthetic ears are a great option for Microtia when a surgical option isn’t a good fit for you. A prosthetic ear will put your mind at ease. Microtia is a congenital condition in which the ear does not develop properly, most commonly Bilateral Microtia, Hemifacial Microsomia, Goldenhar Syndrome and Treacher Collins Syndrome. The word Microtia translates to “small ear”. In the United States roughly 1 in 6000-12,000 children is born with microtia. The decision to try to correct or normalize the look of the affected side(s) with a prosthesis can be life-changing. The real advantage of an ear prosthesis from us allows for a very realistic appearing ear in which no surgery is required if the adhesive method is used. Only a minor surgery is required if clips or magnets are used for retainment. 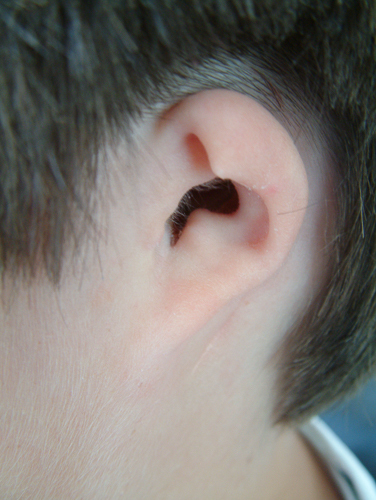 What is Anotia and Microtia? Anotia and Microtia are birth defects where the ear does not form at all (Anotia) or it does begin to grow but it does not develop fully into the normal shape – it is smaller than normal (Microtia). The congenital deformity can be unilateral (one side only) or bilateral (affecting both sides). What are the 4 types of Microtia? 1: the mildest form; the ear is basically normal in shape but just smaller in size. 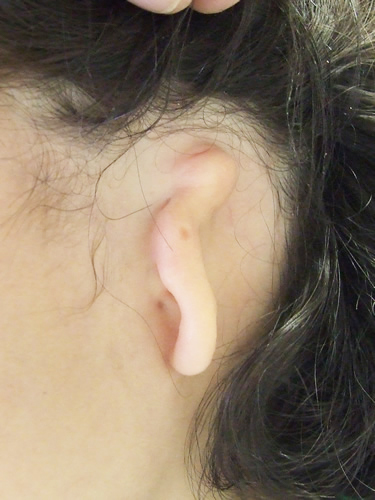 2: the ear is mostly normal, especially the lobe, but the upper half of the ear is not fully formed. 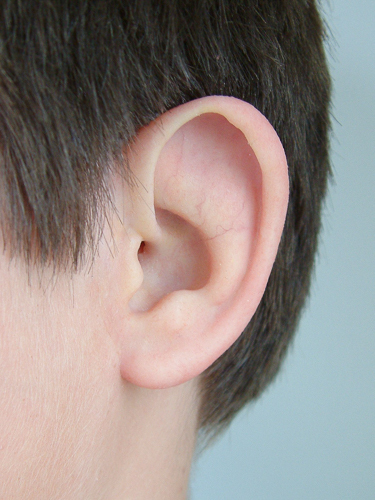 3: the ear is very small and often “peanut-shaped”. There is no ear canal, which is called Aural Atresia. 4: no ear tissue is present at all. The area is basically flat. This is called Anotia. What causes Anotia and Microtia? The exact causes of anotia/microtia in most infants are unknown. There may be genetic factors, a change in their genes, and other environmental factors may attribute to it as well. More information about causes can be found online. One source is the Centers for Disease Control (CDC). 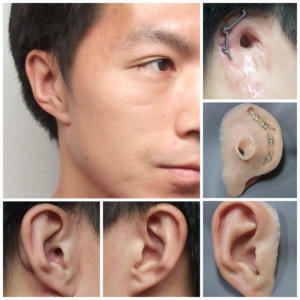 The beauty of the artistically-created ear prosthesis is that it is not detectable as a prosthetic replacement. 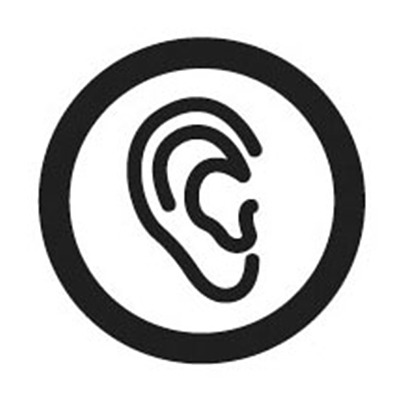 The unwitting observer sees it as a natural ear, because it has the same shape as the unaffected ear with the same soft fleshy look, curvilinear anatomical structures and vascular pink tones as the unaffected ear. Can Microtia involve more than one ear? Yes, when both the child’s ears are small or absent this is called bilateral microtia or bilateral anotia. If the ear canal and ear bones are affected then the child will not have normal hearing. However, even if there is no ear canal (aural atresia) the child with microtia can still hear some sounds because the nerve used for hearing may still function normally. When will my child notice his/her Microtia? Children may notice their ear difference as early as 2 or 3 years of age. When they are in pre-school or kindergarten they may find other children reacting to them differently and become more aware of their difference. 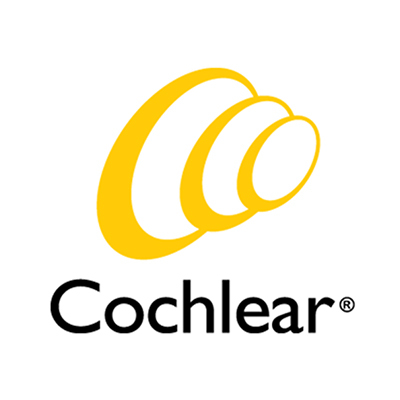 How can I help my child deal with Microtia? It is always important for you and family and friends to be there and offer positive support to your child in dealing with the reactions of others, and this also helps your child in dealing with his or her own inner thoughts and feelings about their difference. Rehearsing some responses with your child in a casual matter-of-fact way will help prepare them for the inevitable situations they will encounter at school or at play. For instance your child could say, “My small ear is called microtia but it doesn’t change how I play or anything. I’ll decide later if I want to let doctors try to change the shape, but for now its fine – lets go!”. Microtia is just a small aspect of your wonderful child. Raise your child as you would any other without overdoing attention or focus on this one aspect. This will help them cope with microtia and avoid self-esteem and confidence issues so they can grow up and engage normally. What are the three treatment options for Microtia? No treatment (leave the microtia alone). Surgical reconstruction of the ear (child’s own rib cartilage or Medpor implant). How should a parent decide on which is the best option for their child? This becomes a personal choice and often your observation of your child becoming aware of their difference is the time to discuss the options. Much consideration should be given to any decision involving surgery. What are some challenges of a prosthetic ear? Challenges of successfully wearing any prosthetic device – including silicone prosthetic ears for children – are relative to the way they are crafted and cared for. Of course, any prosthesis is removable so it requires some care and cleaning. Therefore, the edges of the prosthesis where they blend with the skin may become loose or worn causing them to be more visible. They then may require rebonding with adhesives or refinement of the material. Skin color and the coloration of the prosthesis both change from sun exposure over time so the prosthesis will eventually need retinting or replacement in order to continue to match and blend in. 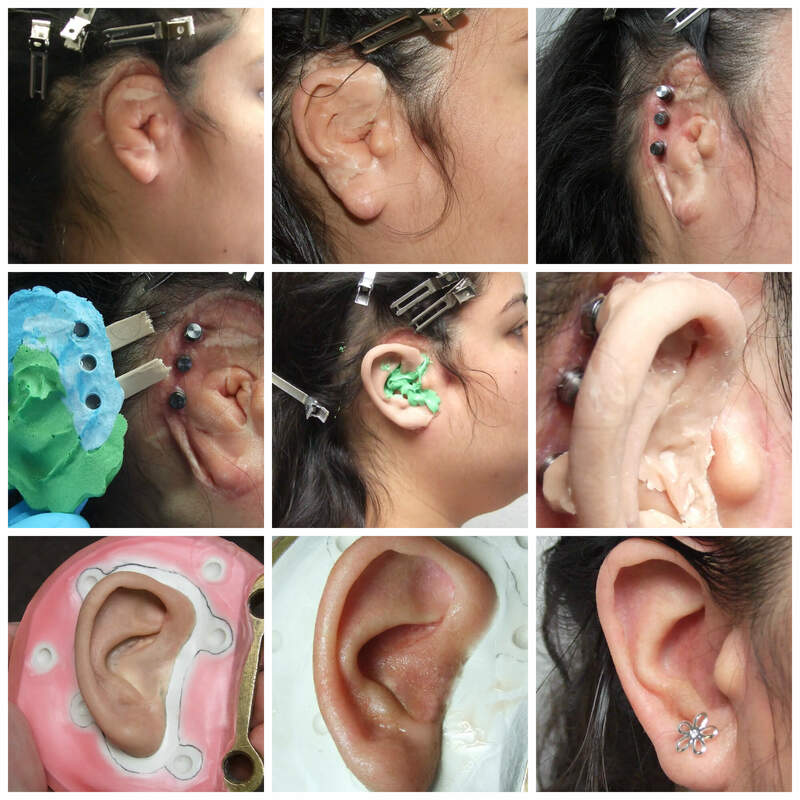 Many of the challenges of prostheses are so well addressed by dedicated silicone ear prosthesis specialists that prosthesis wear becomes a far superior choice relative to the alternative of accepting the attention of untreated microtia or having complicated surgery attempts to build an ear that never looks normal, let alone one that matches the unaffected side. It is true that any prosthesis no matter how expertly crafted will lose color over time and have margins that may be visible to you. However, planning for retinting or replacement of your child’s prosthesis and realizing that expertly planned margins are rarely detectable by others make the accurate prosthesis the optimal lifetime choice. Proponents of ear reconstructive surgery will also point out that a disadvantage of the ear prosthesis is that its routine removal and the lack of sensation when touching the prosthesis reminds the patient that its not part of their body. However, like a removable denture or hairpiece all prostheses have functions so valuable they far outweigh going without. So one must weigh the few minutes involved in daily prosthesis attachment and removal against many hours each day feeling uncomfortable hiding a poorly formed or failed surgical reconstruction by wearing a long hair style or just accepting the same looks, stares and questions that arise from living with untreated microtia. 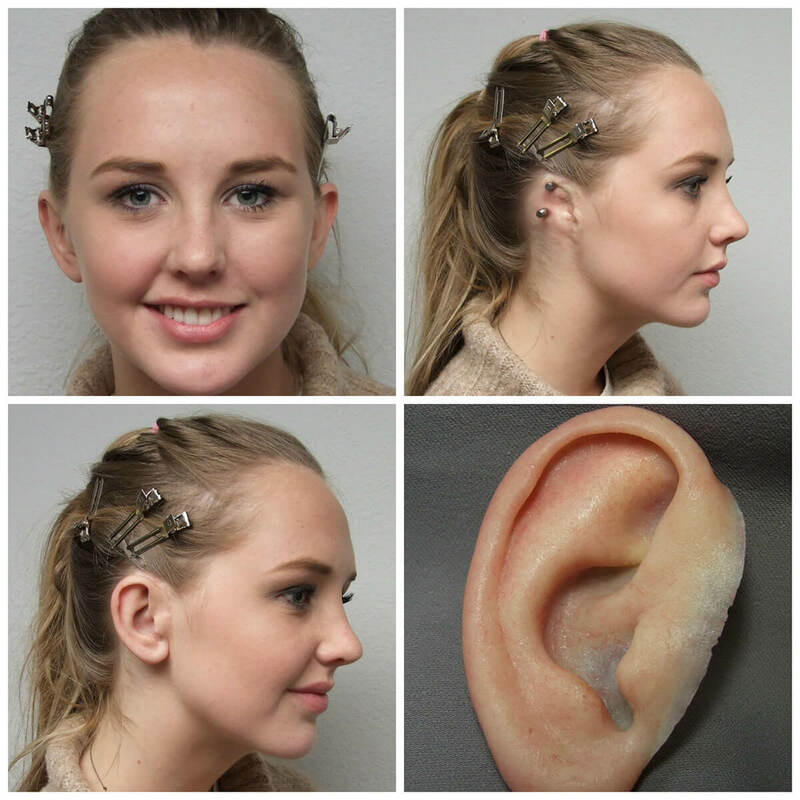 An artistically rendered and well maintained ear prosthesis is virtually undetectable. 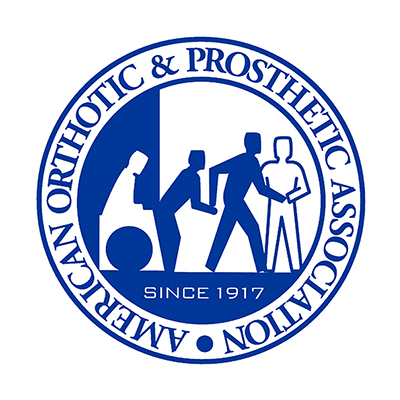 Decades of practice has proven that a relationship develops between prosthetist and patient and the care and passion going into the prosthesis translates to a confidence for the patient of feeling and looking completely balanced, normal and unremarkable throughout their daily life. How early should we start to explore the prosthesis option? As soon as parents have concerns it is advisable to start identifying professionals offering the various treatment options. This way parents can be prepared with options tailored to their child’s specific diagnosis and the professionals who are experts representing the best treatment options. 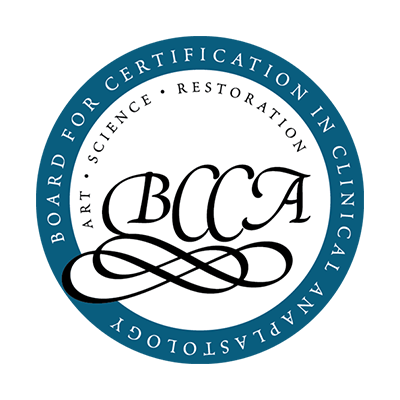 This is important since there are very few talented and focused surgical and prosthetic professionals that truly specialize in the ear. It cannot be overstated how crucial it is to NOT select a surgeon or an ear prosthetist until you have been shown many pictures of patients before and after their respective treatments to demonstrate the experience of the provider and the results they achieve. This is especially true of any surgical intervention because any failed first surgery causes scar tissue to form. This makes it even more difficult if not impossible for a surgeon to go back and repair or improve the look of the reconstructed ear. No one is happy with a surgical reconstruction that does not even look like an ear, or a poorly rendered prosthetic ear that is easily detected. The gold standard is seeing close-up photographic results as evidence of artistry and expertise. 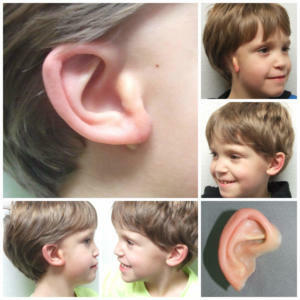 It may be very helpful for the child months before beginning school at age 5 or 6 to have some opportunity to test and wear an ear prosthesis. This way with no surgery no bridges have been burned, and the child can have the opportunity to contribute to the decisions involving his or her ear. Can I read a medical journal article about surgical verses prosthetic reconstruction on the treatment of microtia? The auricular prosthesis and the autogenous reconstruction must ultimately be judged on their ability to free the patient from the stigmatization of their condition. Excellent esthetic results are key in providing patients with the confidence that their correction will go undetected. There are other technical and psychological issues that impact prostheses success in particular, but the wide variability in esthetic quality available historically and around the world today might still be unnecessarily complicating if not biasing the treatment selection process. Is there any materials I can download and print off on my computer about microtia? 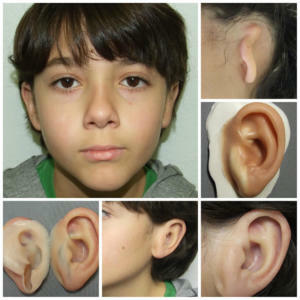 This guide is prepared to introduce the option of wearing an aesthetic ear prosthesis within the context of all the options currently available to patients and parents of children with microtia. 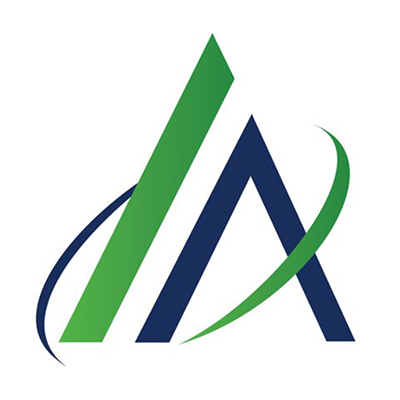 Medical Art Prosthetics has set a standard of excellence in ear prosthetics – and for delivering the most immediate, the most aesthetic and the definitive treatment allowing people to live free of stares and looks from anyone. And that only happens when the prosthesis is virtually undetectable. This simple prosthesis is available without any surgery. This is especially helpful to see how the prosthesis looks when shaped to fit over existing ear tissue. The adhesive-retained ear prosthesis is also appropriate as an interim measure if additional time is needed in deciding whether to undergo surgical reconstruction or to have an implant-retained prosthesis. The prosthesis in this situation might just help bolster a child’s self-confidence through pivotal school years or trying periods, especially if the family has not yet found a surgeon who has inspired their confidence or assured them that a successful surgical outcome was highly probable. 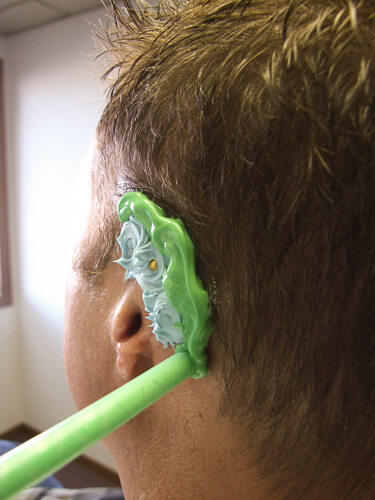 Many of our clients have become very comfortable with and adept at using their adhesive-retained ear prostheses. The implant-retained ear prosthesis option is now widely accepted and recommended by physicians and facial prosthetists for patients who elect to wear a prosthesis as their preferred lifetime choice. This option should be explored by individuals who are not likely to receive a successful long-term surgical reconstruction of their ear or those tired of living with the look of their failed or “suboptimal” surgical reconstruction. 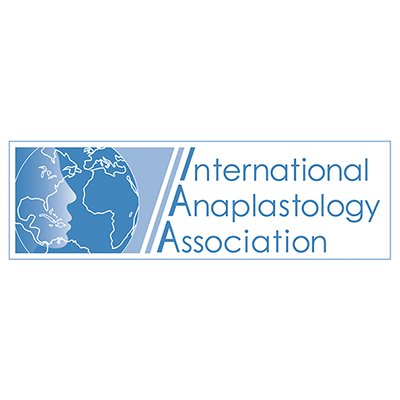 An implant-retained prosthesis should be explored by those whose priority it is to have the most natural and symmetrical prosthetic ear restoration, and are ready to have their own microtia tissue or surgical reconstruction completely removed. It should be considered by those who cannot or do not want to master adhesive attachment. In other words it is an excellent choice for those ready to embrace the idea of being a lifetime prosthesis wearer, and who are cleared by their doctor to have placement of the screw fixtures. The implant-retained prosthesis does not require any adhesive. It has magnets or clips that attach securely to fixtures that are surgically installed in the temporal bone. Placement and removal are easy as a snap and click. 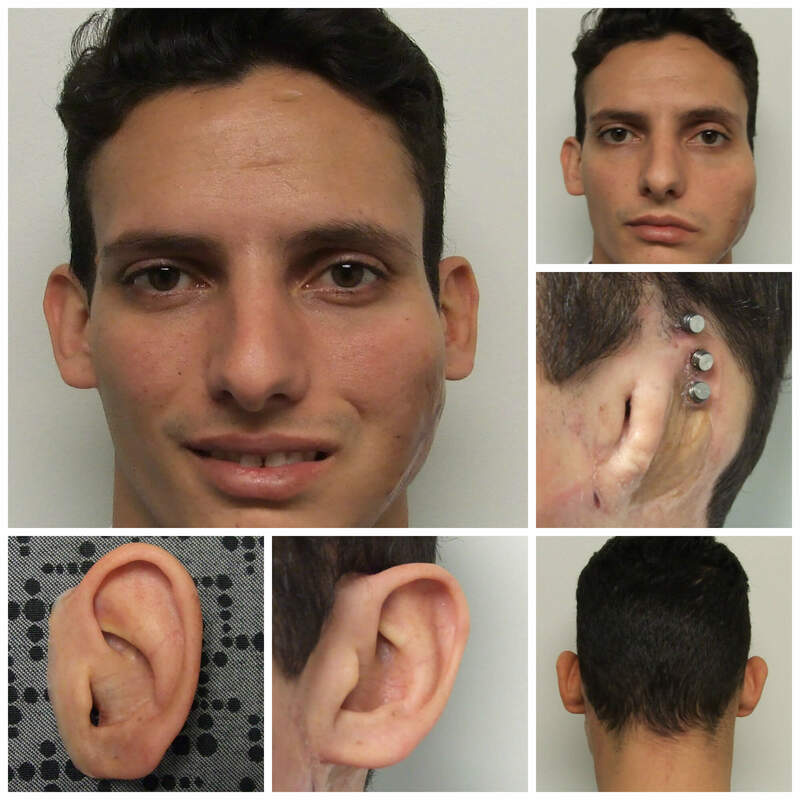 Sometimes it is possible to create a “slip-over” type prosthesis that is molded over and around an unaltered microtia ear or over a previously surgically reconstructed ear that is not acceptable in appearance to the patient or parent. Because of the intimate fit of this type prosthesis adhesive might be needed only as an extra measure of security or to help seal the edges of the prosthesis. 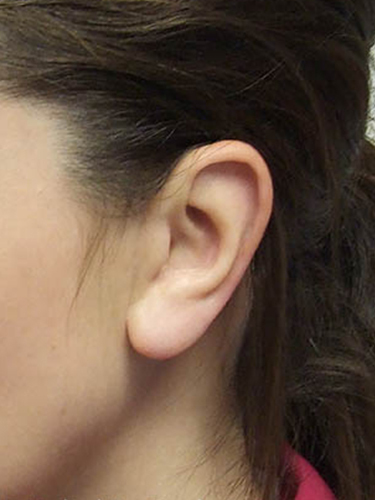 The slip-over prosthesis provides an opportunity to give a more normal look to the affected ear. For example, improved definition of the helix (rim) of the ear is often incorporated into the prosthesis to match the unaffected side. The added helix and adjacent anatomical definition blended into the existing shape creates a more natural look when viewed from the side and a more symmetrical balanced silhouette when viewed from the front or back. Admittedly, the reliance on adhesive can be challenging and burdensome for a child and family. However, this type prosthesis can introduce the nature and benefits of the prosthesis option without having to commit to reconstructive surgery or osseointegration, both of which result in permanent scarring and sacrifice of the child’s own natural soft tissue. In other words, with the adhesive or slip-over prostheses there is no pain and no bridges have been burned. Patients and families are understandably conflicted in deciding whether to accept and live with the shape of their surgically constructed ears or to have more normally shaped prosthetic ears. This is because they are told or they assume that their ear cartilage constructs must be completely surgically removed for the installation of osseointegrated implants. It is generally true that the implant-retained type prosthesis would require complete sacrifice of the ear construct. The surgical removal of the ear would be followed by further thinning of soft tissue in the area and attachment of that skin to the bone periosteum for the installation of osseointegration fixtures and abutments. 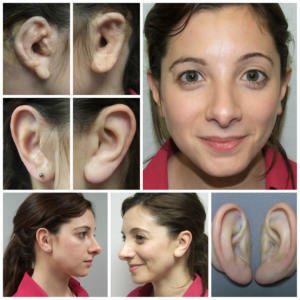 Although this might ultimately be the best long term prosthetic attachment method for many of our patients, there is for some the option to spare their ear constructions by creating a slip-over type prosthesis that greatly improves the anatomical aesthetics of the ear.